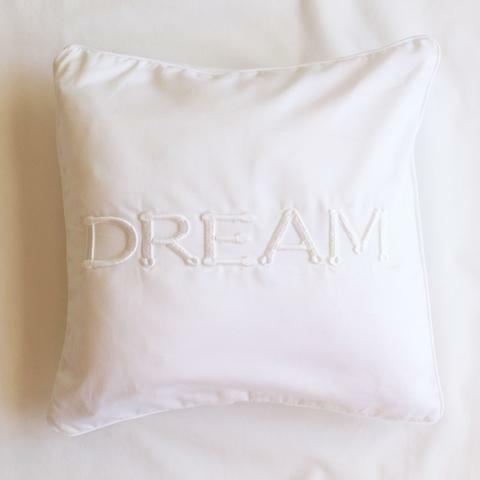 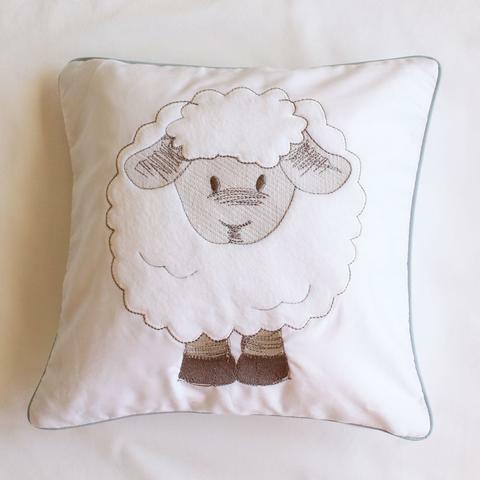 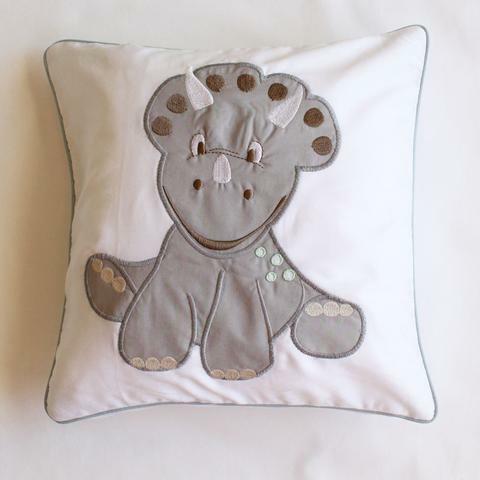 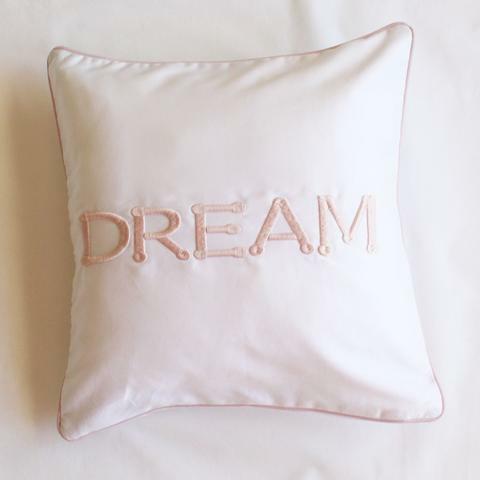 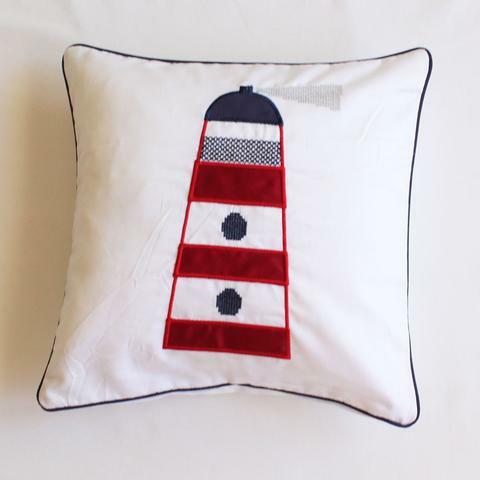 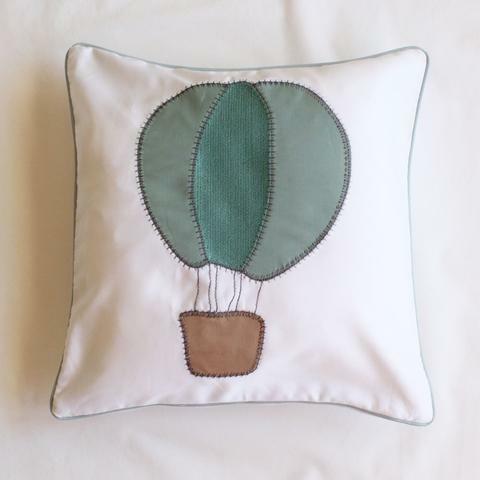 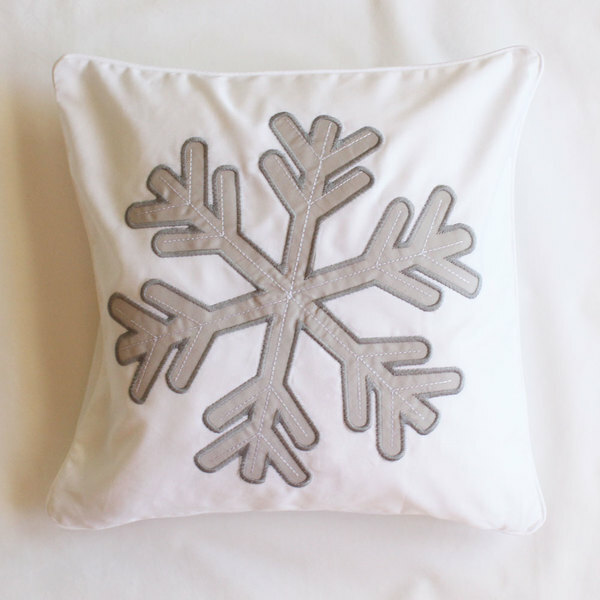 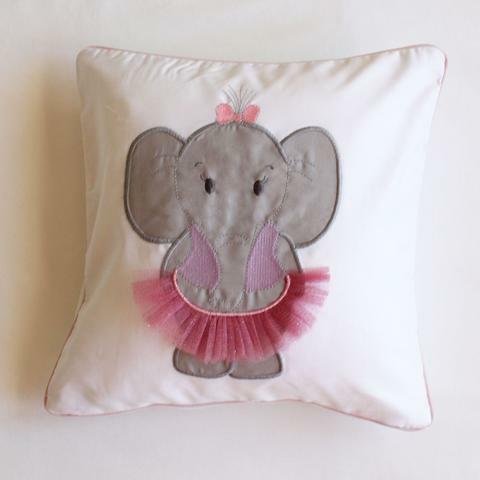 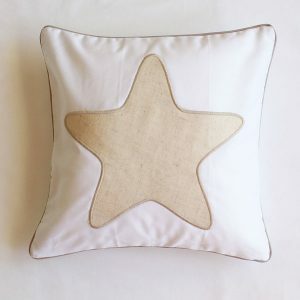 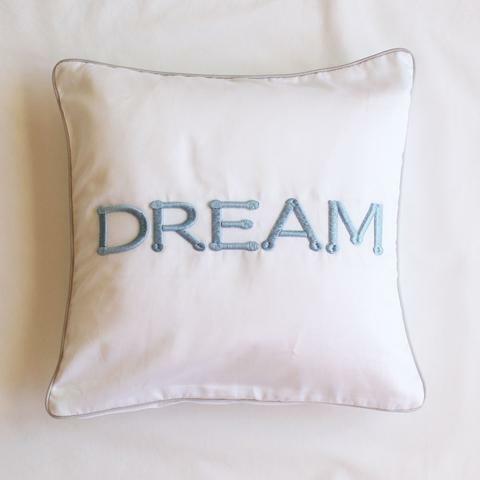 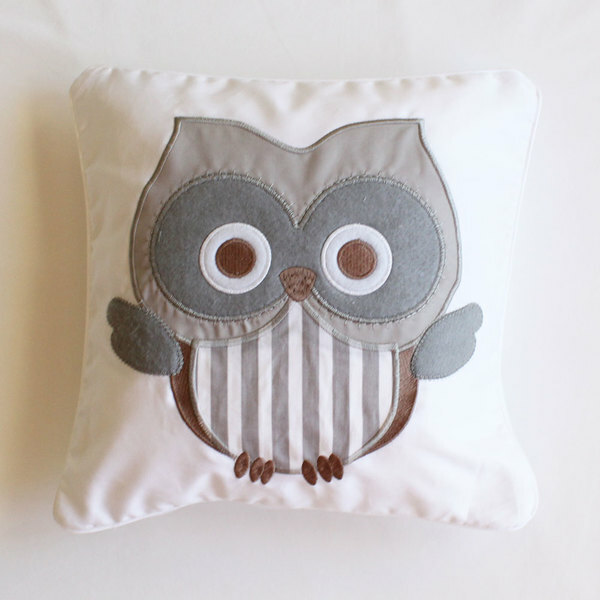 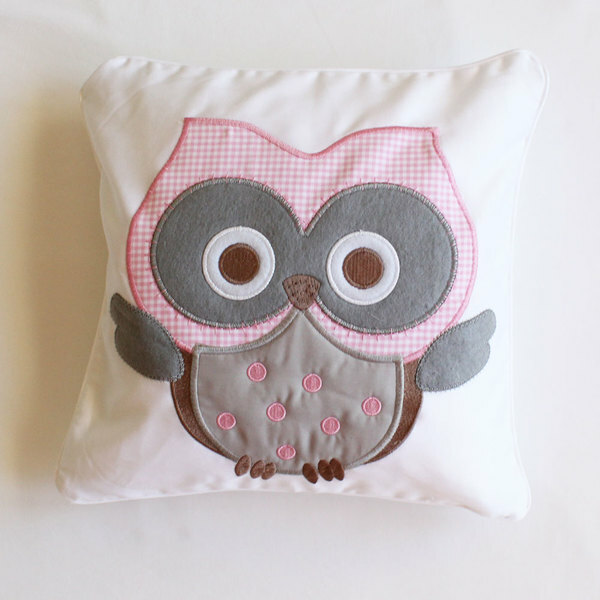 These scatter cushions are the perfect accessory for your nursery. 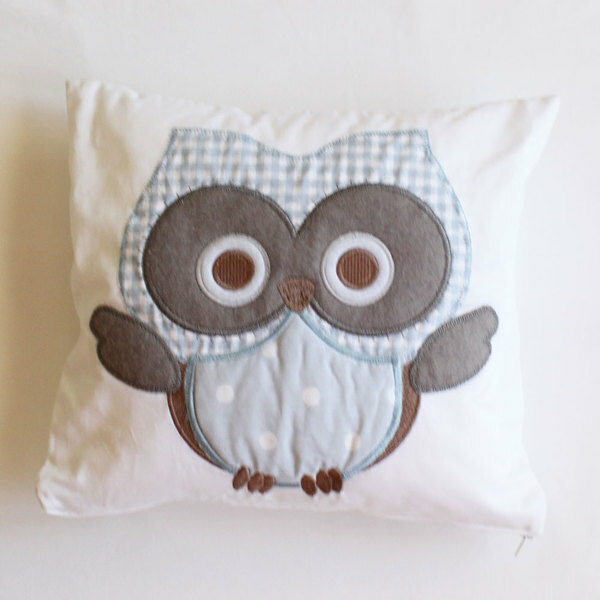 It goes perfectly with their baby bedding collection. 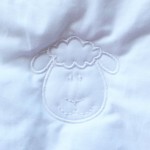 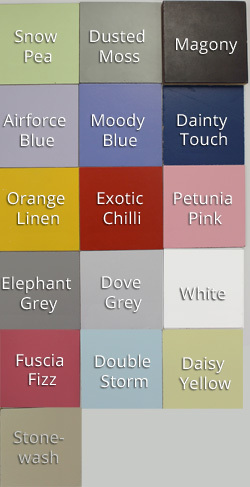 100% Egyptian cotton removable cover with child safe zip and a polyester ball fibre inner.